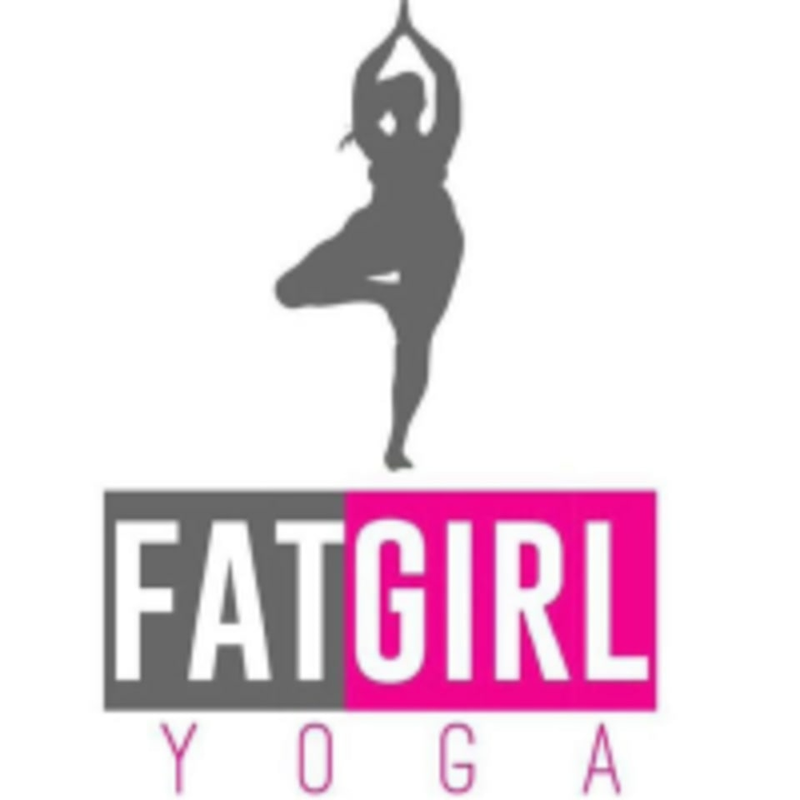 Start taking classes at FatGirl Yoga and other studios! Studies and practice prove that yoga is an unsurpassed method to balance your mind and body, between work, home and life. At FatGirl Yoga, they provide a variety of classes for you to take a deep breath, allow your mind to refocus, and let your body experience new movement. They offer a comfortable, no-judgement environment for women to focus on the practical, daily benefits of yoga in a class or private setting. FatGirl Yoga is located at 1512 North Monroe Street Spokane, WA 99205.